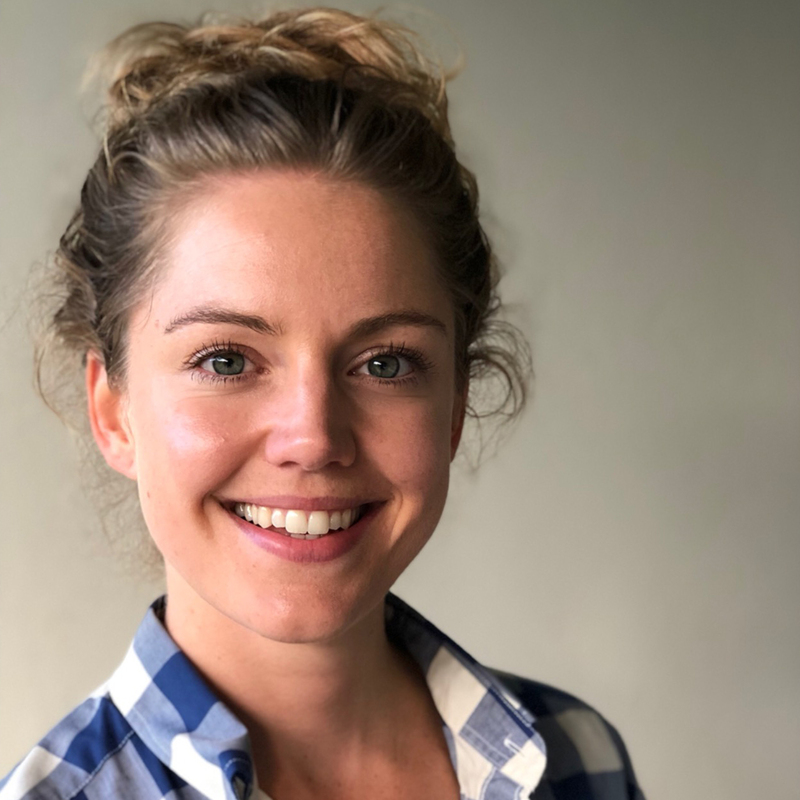 Rosa Sloot, MSc PhD, trained as an infectious disease epidemiologist and currently works as a Postdoctoral Researcher at AIGHD and Desmond Tutu TB Centre (DTTC), Department of Paediatrics and Child Health, Faculty of Medicine and Health Sciences, Stellenbosch University. Her current research projects include unravelling socioeconomic drivers of the HIV/TB epidemic in South Africa, studying TB transmission within households, and she works on several studies aimed to evaluate community- and facility-based HIV and TB Testing Services in the Western Cape, South Africa. She is also involved in the implementation and evaluation of the ‘HIV Prevention Trials Network 071 Population Effects of Antiretroviral Therapy to Reduce HIV Transmission (HPTN 071 PopART) research study’. For these research projects she closely collaborates with the London School of Hygiene and Tropical Medicine (LSHTM). She also supervises several trainees as part of a research training initiative Operational Research Assistance Project (ORAP) and PhD candidates at DTTC. Rosa holds a MSc in Infectious diseases and Public Health Research completed in 2009 at VU University Amsterdam, after which she worked as a lecturer at the department of Health Sciences, VU University Amsterdam. In 2015, she completed her PhD at the Academic Medical Centre of Amsterdam, University of Amsterdam. In collaboration with the RIVM and Public Health Service (GGD) of Amsterdam, she conducted several epidemiological studies intended to improve TB control in low TB incidence countries.